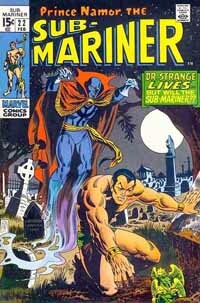 First Appearance: The Sub-Mariner (vol. 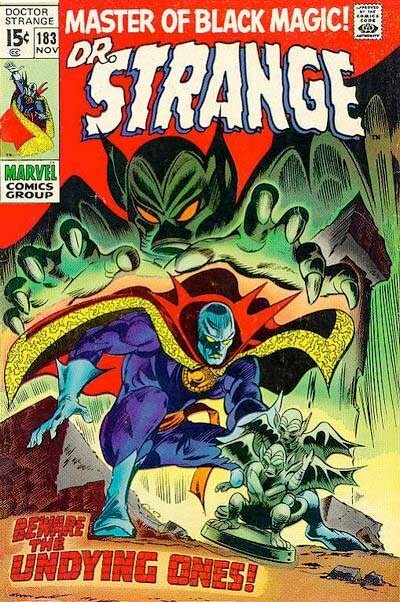 1) #22 (Feb. 1970): "The Monarch and the Mystic!" 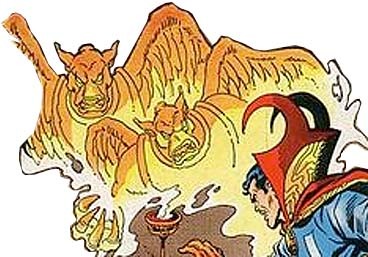 First Appearance (Additional Details): (as statues) Doctor Strange (vol. 1) #183 (Nov. 1969): "They Walk by Night! 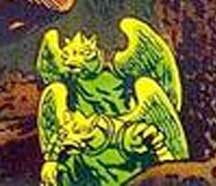 "; (actual appearance) The Sub-Mariner (vol. 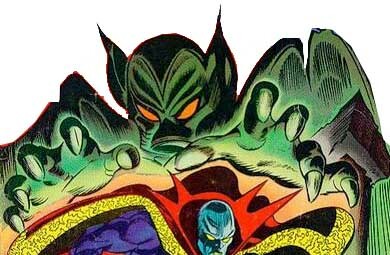 1) #22 (Feb. 1970): "The Monarch and the Mystic!" The Defenders (vol. 1) #1 (Aug. 1972): "I Slay By the Stars!" The Defenders (vol. 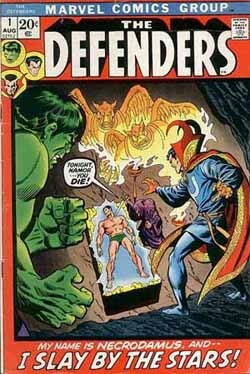 1) #3 (Dec. 1972): "Four Against the Gods"
The Defenders (vol. 1) #20 (Feb. 1975): "The Woman She Was...!" 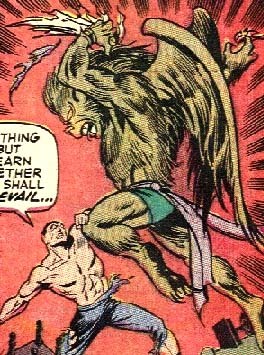 The Sub-Mariner (vol. 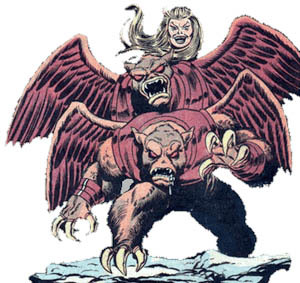 1) #22 (Feb. 1970): "The Monarch and the Mystic!"